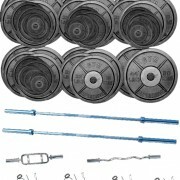 Complete Gym Olympic weights Pack. A lot of weight in a in this starter pack. 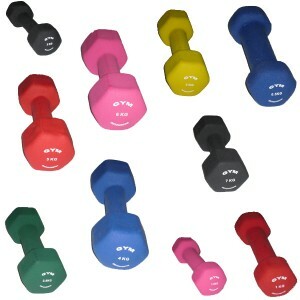 Our Cast weights gym package will give you the maximum bang for your buck. 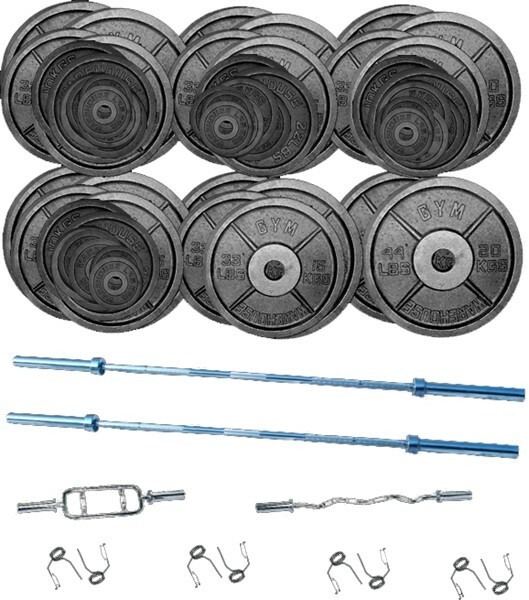 Comprising the Gymwarehouse Cast Plate weights these discs are not only robust but excellent value and as a pack offer even greater savings to our customers. N.B. Packs now upgraded to include Intermediate duty Bars, (rather than budget bars). 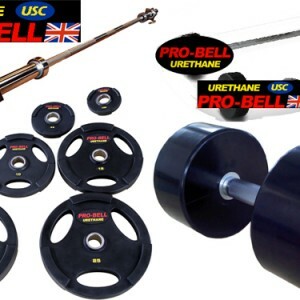 Gymwarehouse Olympic Discount Trade Plates, very robust. 10% Saving on our regular price!!!! Essential equipment for gym use. Please call or email for further details.